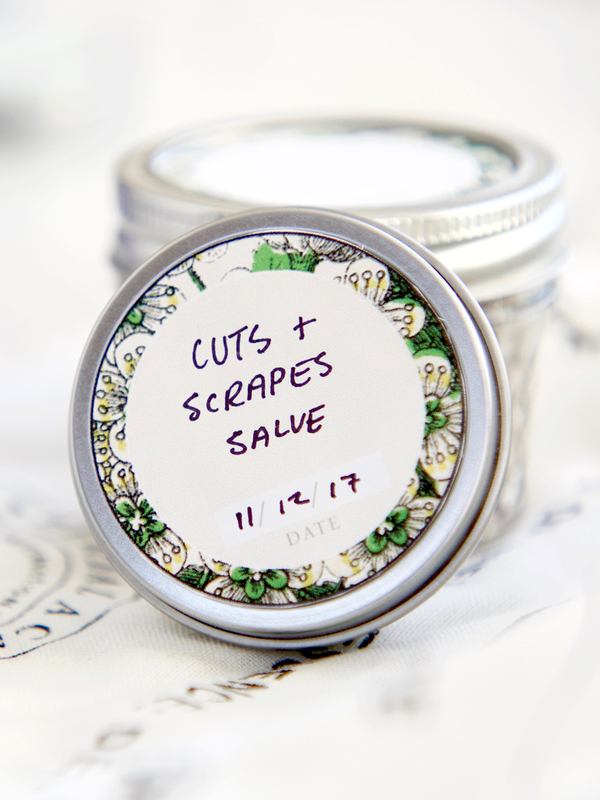 This set of handy seamless flat metal tins in a variety of sizes are perfect for salves and lip balms. 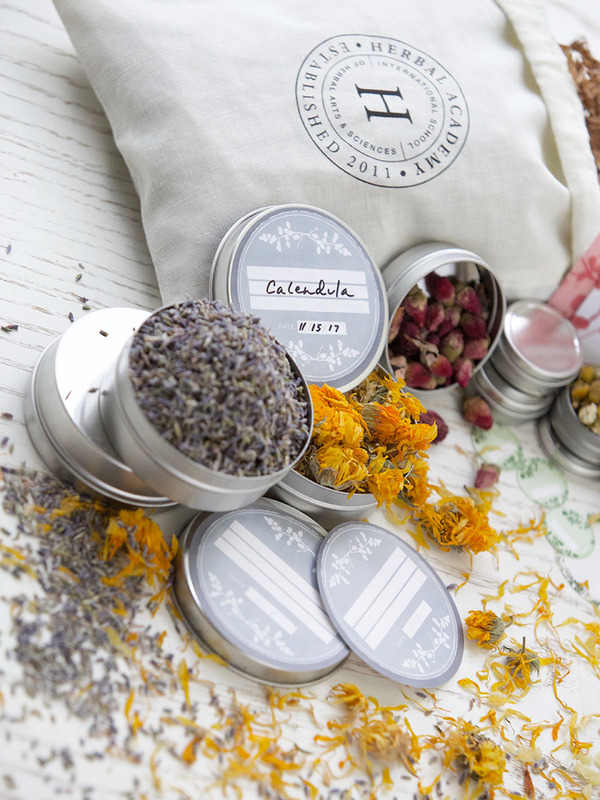 With 9 containers altogether, you will get an assortment of herbal tins in various sizes. 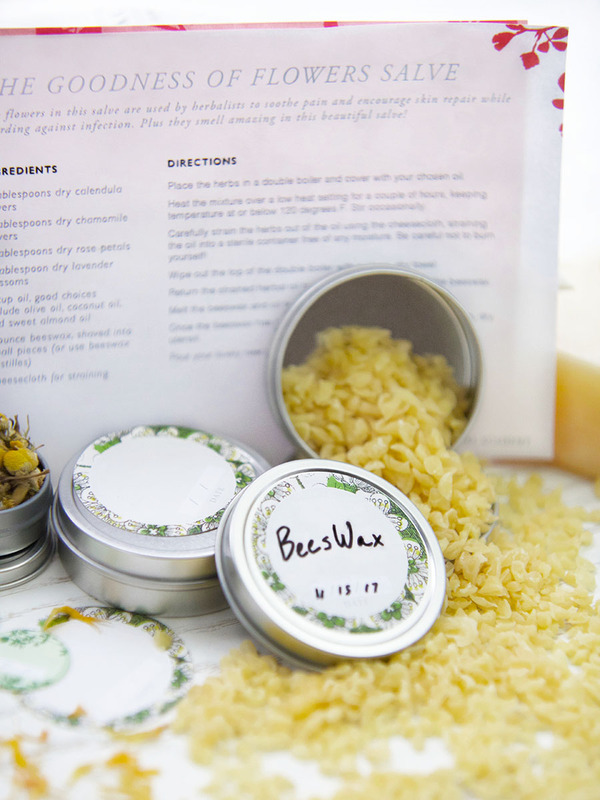 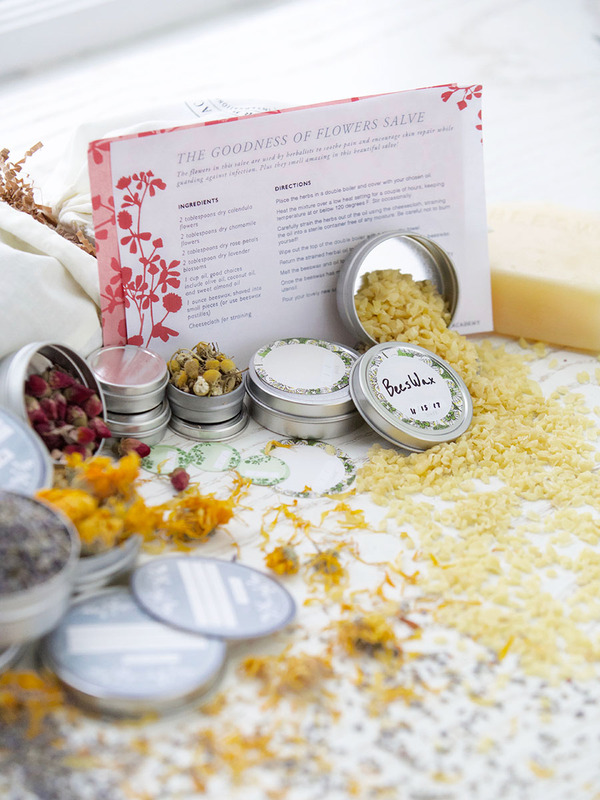 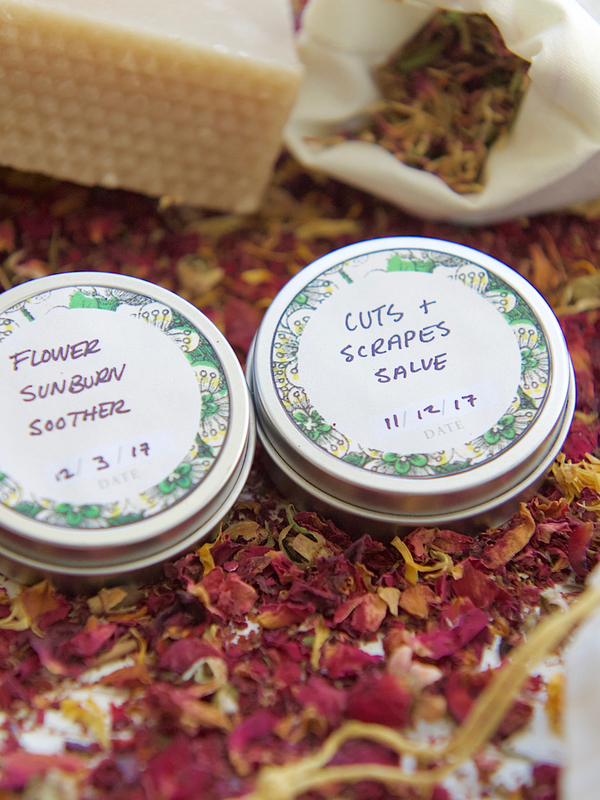 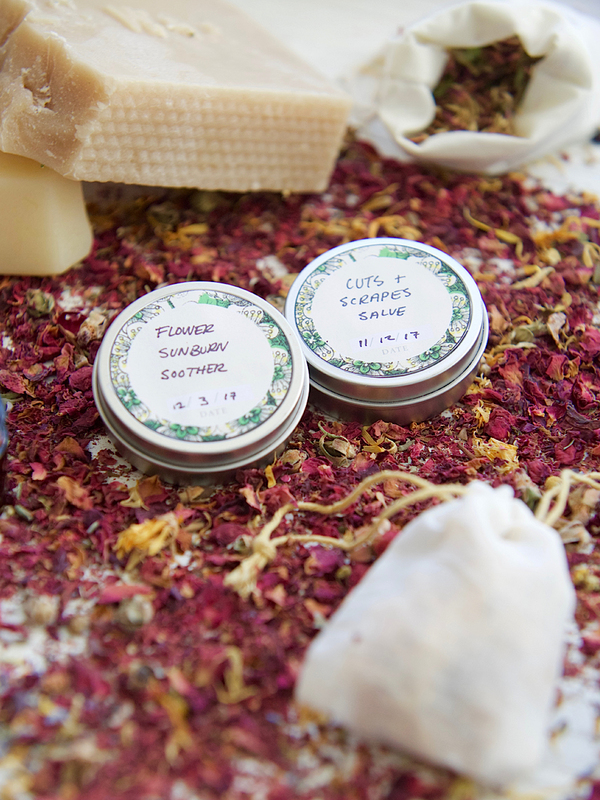 The set also includes an Herbal Academy salve recipe along with 9 beautifully designed labels for each size tin so you can name and date all of your herbal preparations. 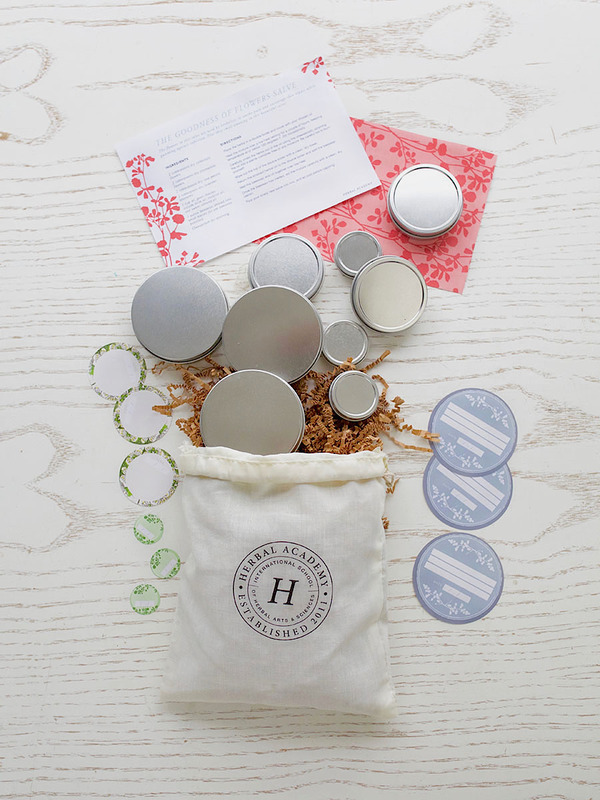 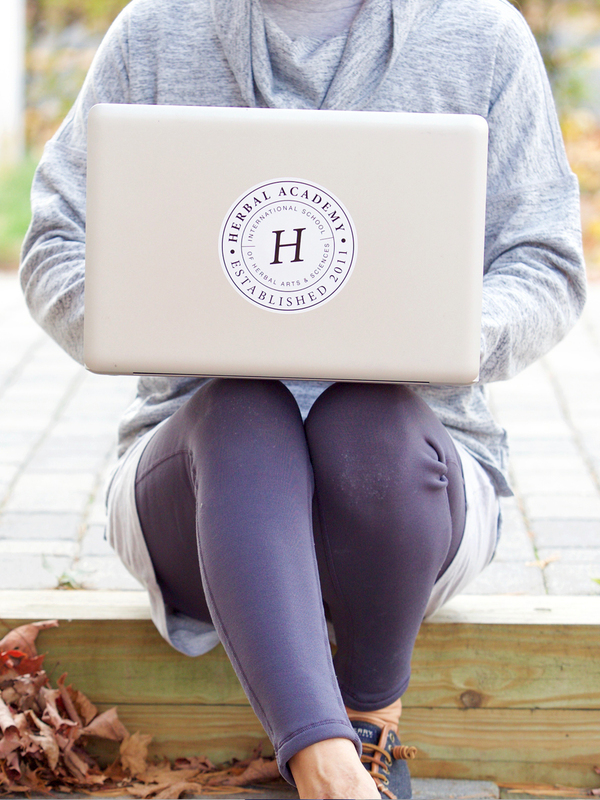 All 9 of these tins come packaged in our signature Herbal Academy muslin storage bag, complete with our crest printed front and center for added school spirit! 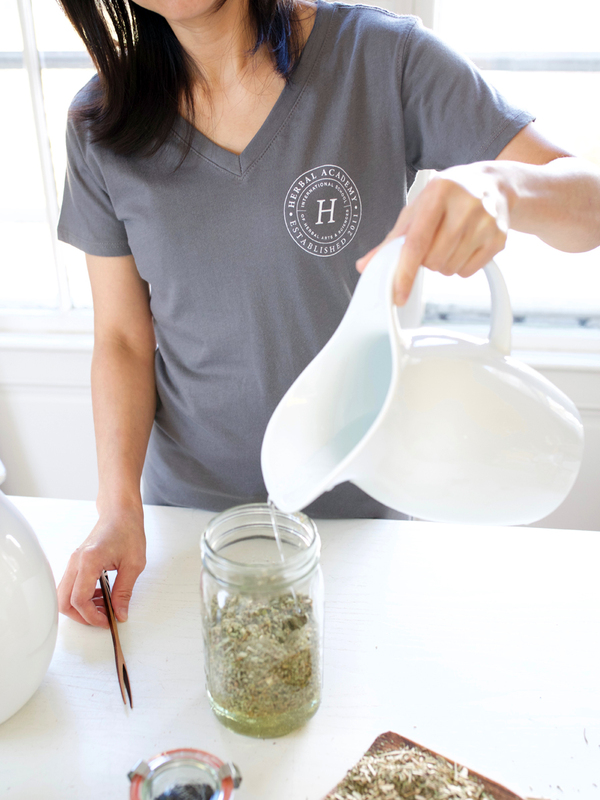 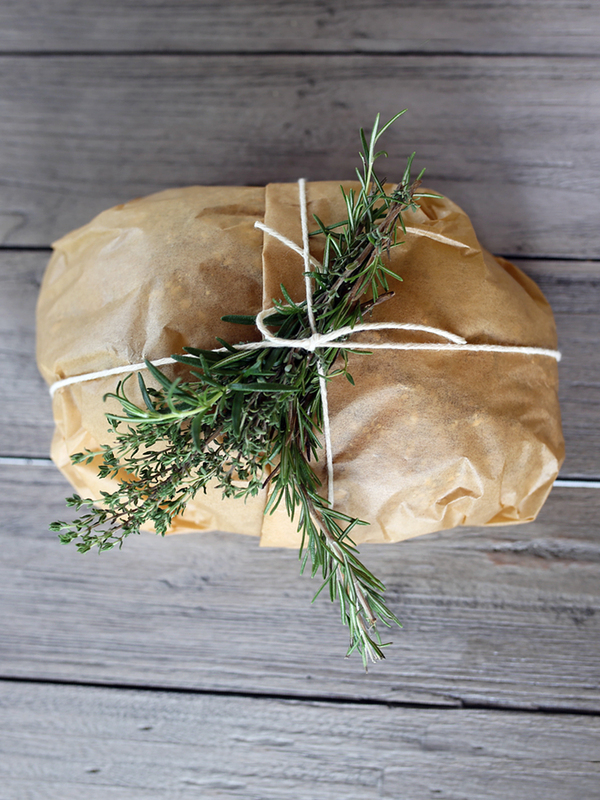 Reuse these bags again and again as a useful carryall for your favorite herbal go-tos for travel and day-to-day use. 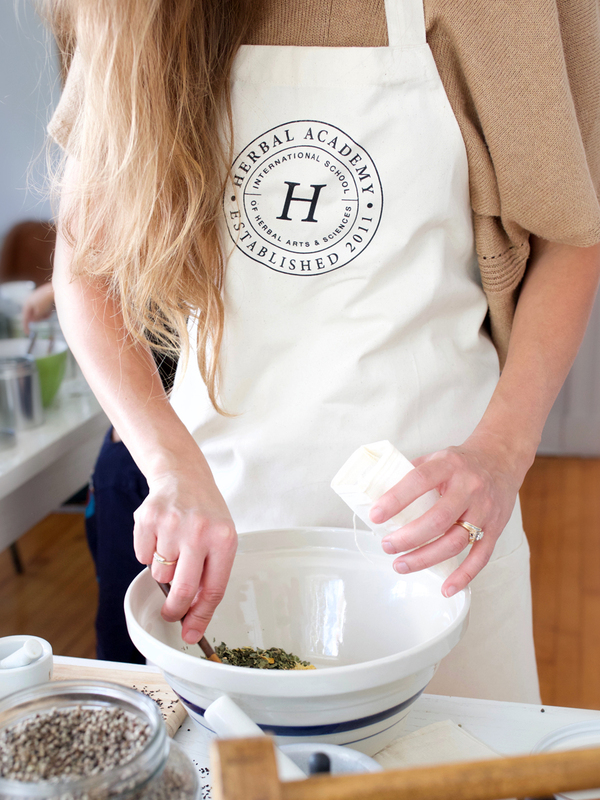 This is a great starter set!